Sarah-Quita Offringa ARU 91 with some impressive sailing. An amazing video from the 11 x freestyle World Champion. Her favourite board for freestyle is the Flare. 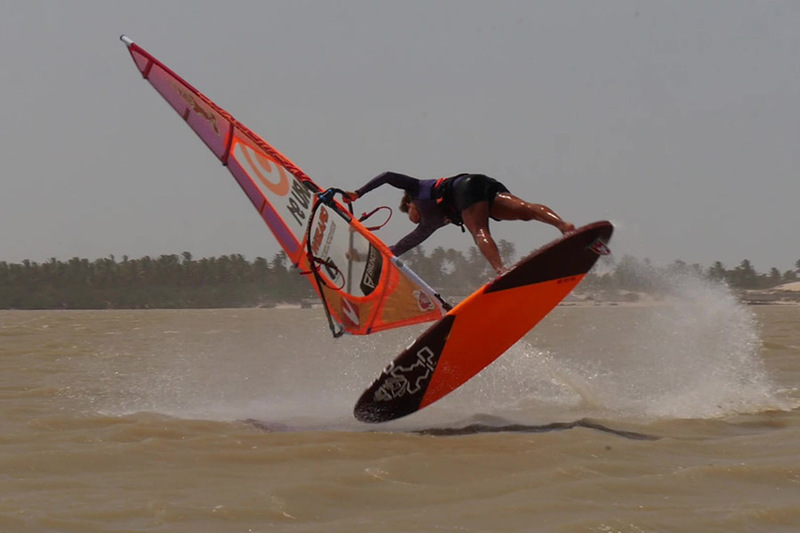 Sarah-Quita Offringa just released her new video from her training in Brazil last year. Really impressive moves from the 11 x freestyle World Champion.